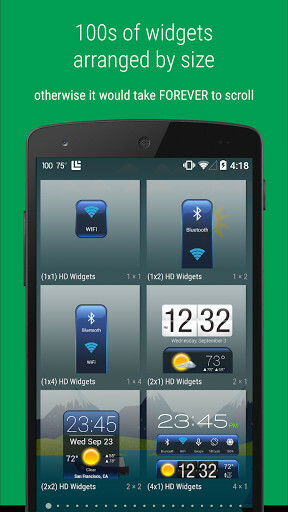 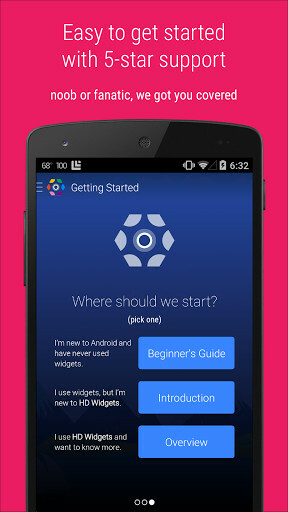 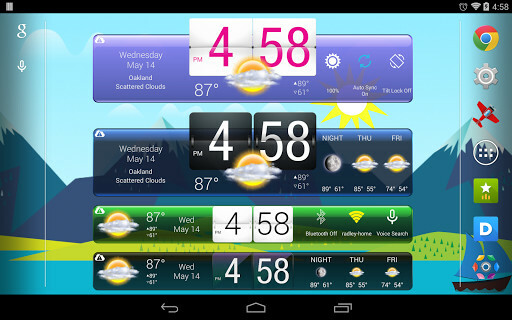 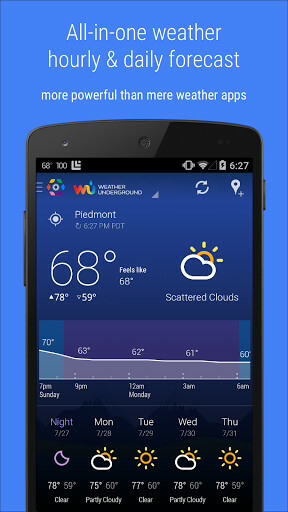 All the widgets that you want and different ones to totally customize your Android. 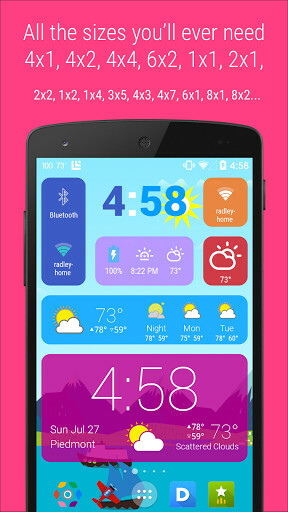 Now, personalize your Android device with all of your favorite animated characters. 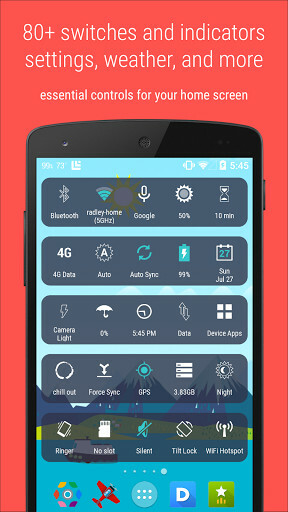 The dialer that will help to give your phone a little style. 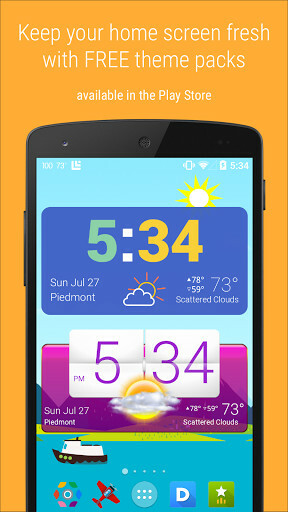 The best app for filtering notifications so only the most important ones are received. 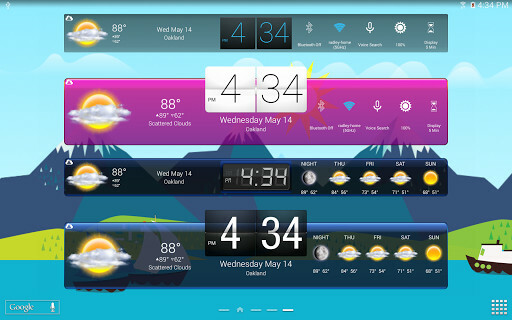 A new, modern and compact applications launcher with a great design. 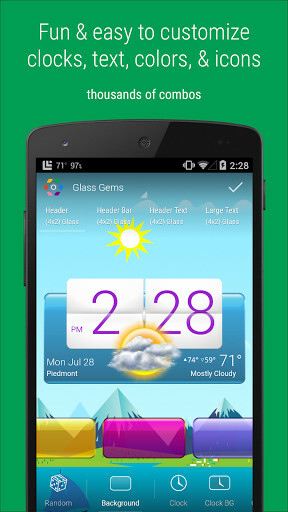 Customize your Android much more with this app than what you would be able to by using other apps. 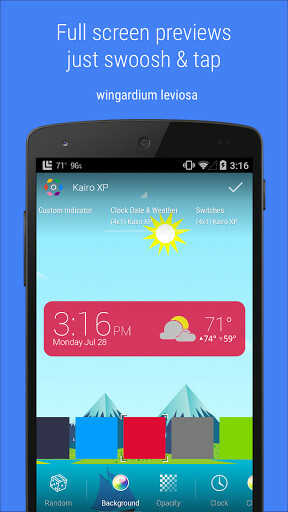 Visible notifications with a smart and modern design.